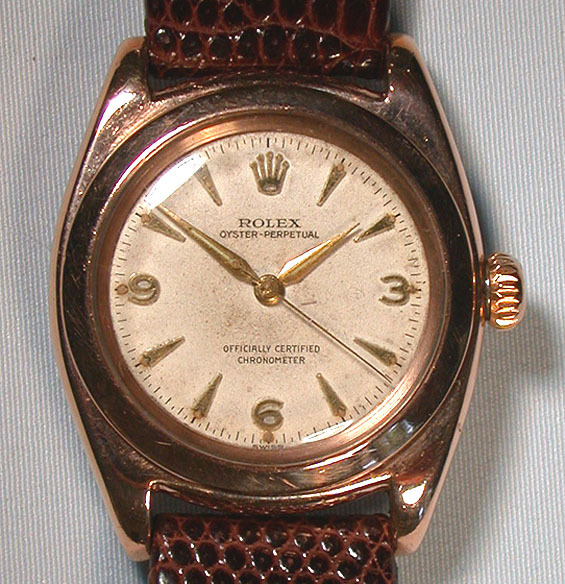 Rolex Tropical 14K gold and stainless steel bubbleback vintage wrist watch circa 1950. 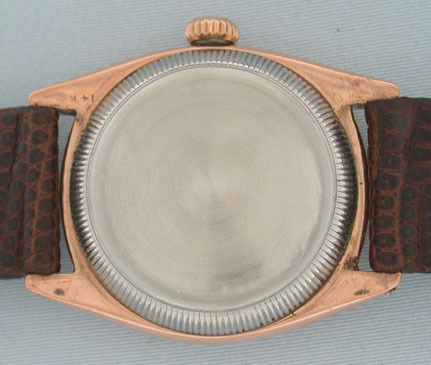 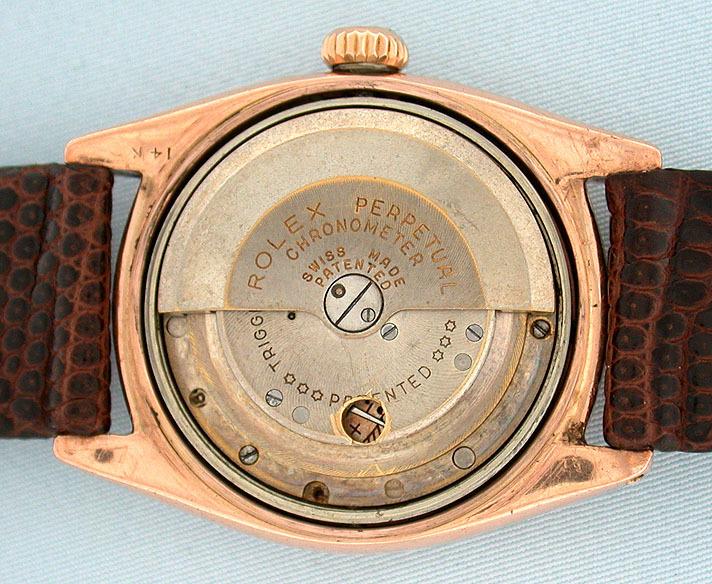 Original dial with applied gold markings and gold hands. 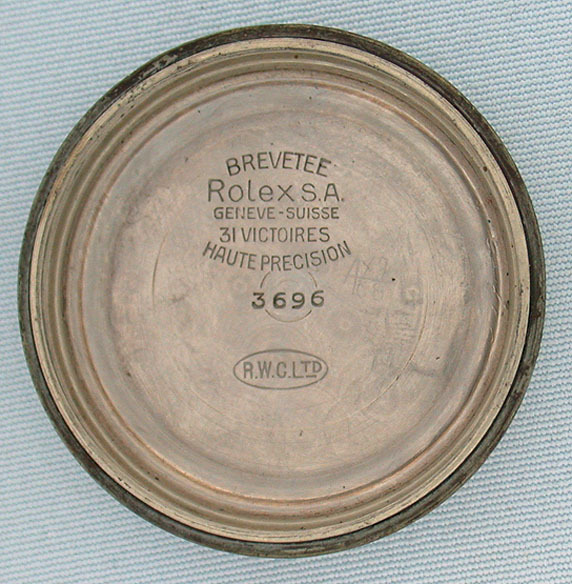 Automatic 18 jewel 6 adjustment chronometer movement with gold balance.